Featured by Apple in Korea AppStore Best of 2013!!! Welcome to our awesome app, PlanBe! 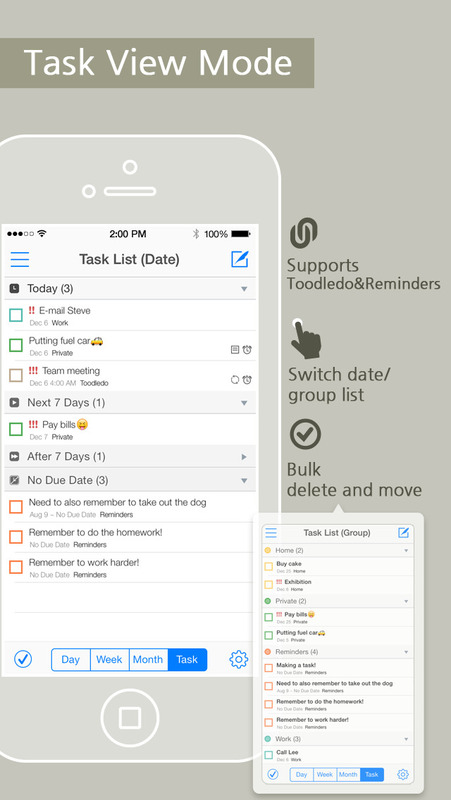 ⌘ It’s All in One Organizer, PlanBe. 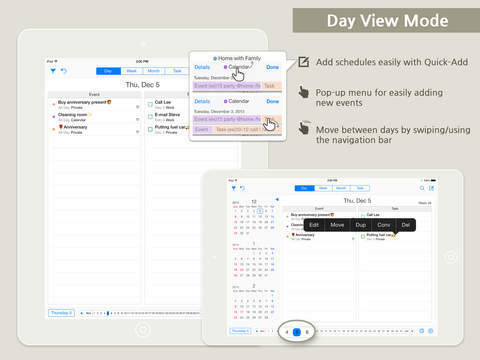 It intergrates built-in Calendar, Reminders, Toodledo, Yahoo!, Exchange and Outlook account. 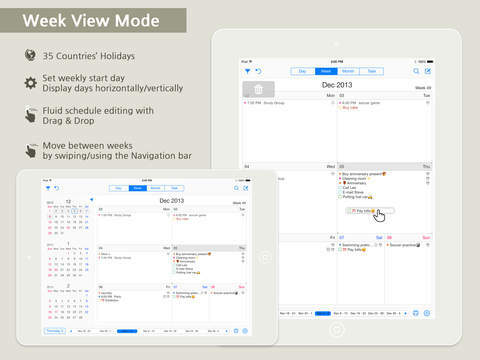 ⌘ Check your All schedule at a glance. One purchase allows you to use PlanBe across iPhone and iPad. ⌘ Say Hello on Facebook and our website! – WeatherBe is the brand new weather info app. – It shows weekly weather info and informs rainy day. – PlanBe can display weather info by syncing with WeatherBe. – Check on PlanBe – [Setting]-[Information]-[WeatherBe]. One purchase, all iDevices. PlanBe is 100% compatible with all of your apple devices. 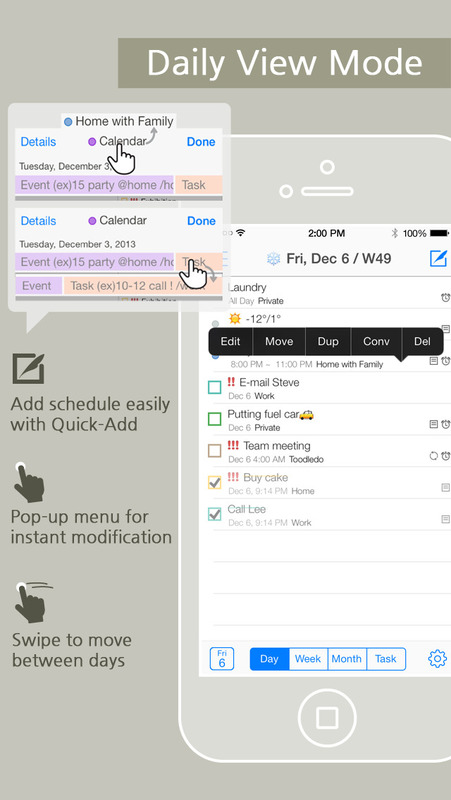 We have optimized PlanBe for iOS and hope you enjoy it’s rock-solid performance and design. ⌛ We cannot wait to hear your feedback!